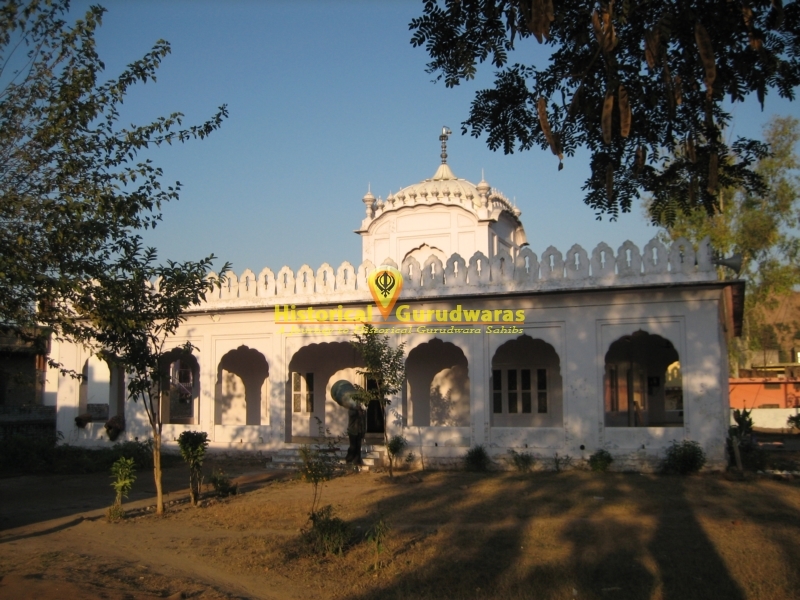 GURUDWARA SHRI BIBANGARH SAHIB is situated in the Kiratpur Sahib in Ropar Distt. When SHRI GURU TEGBAHADUR SAHIB JI was beheaded in chandani chowk, no one dared to pick GURU SAHIBS SACRED HEAD and his body. But with wish of akal purakh, swear storm swept through the city. 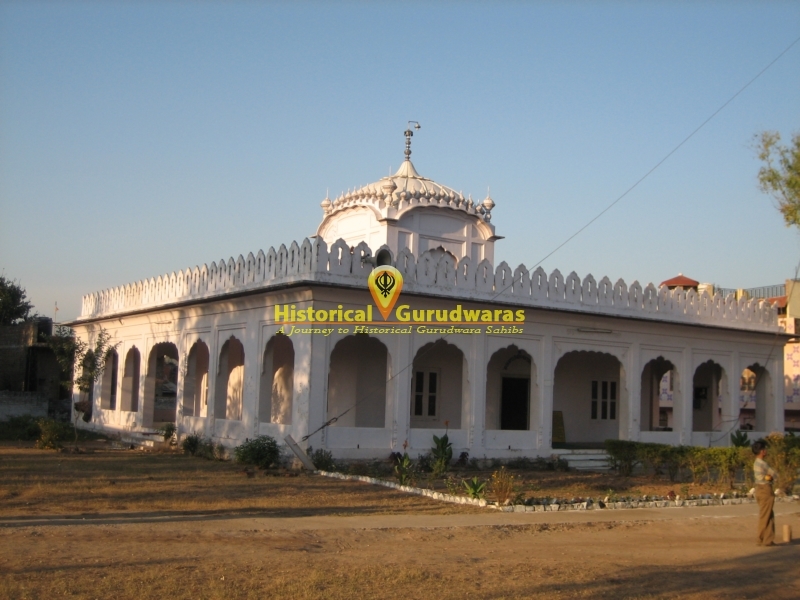 Under the cover of dark blanket Bhai Jaita ji managed to escape with GURU SAHIBS SACRED HEAD and Bhai Lakhi Shah cremated GURU SAHIBS Body by setting his house on fire, as public funeral would have been dangerous. 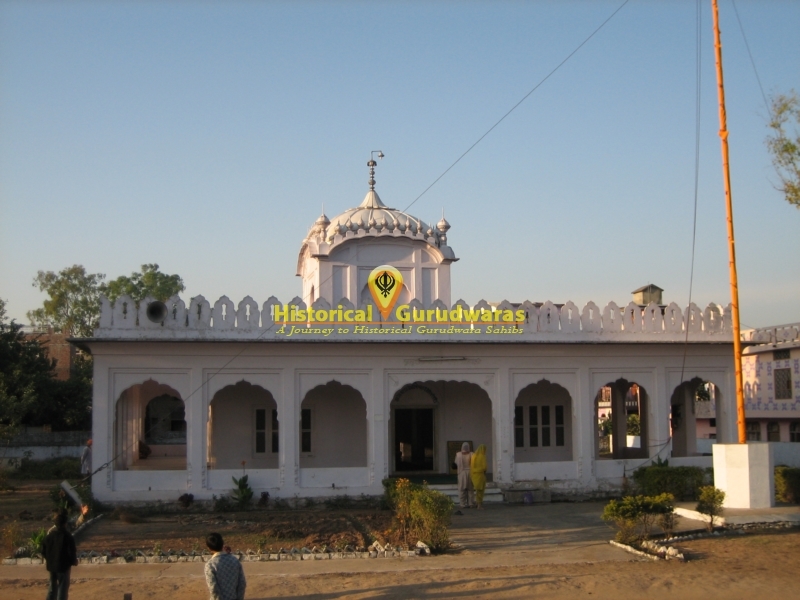 BHAI JAITA reached here and placed GURU SAHIB\"s Sacred Head. 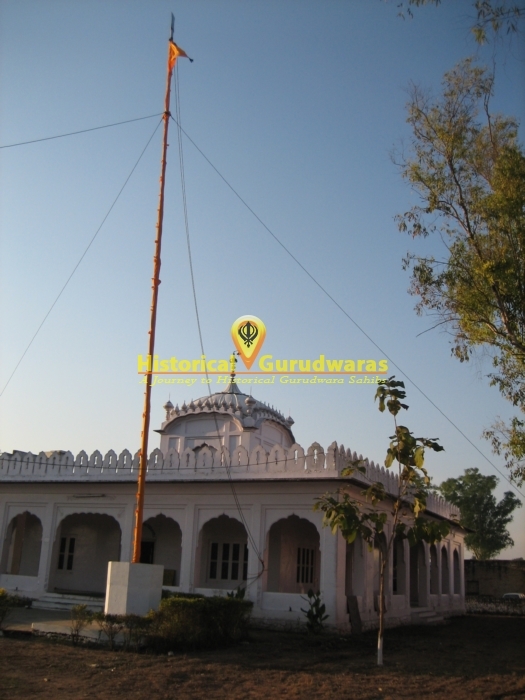 SHRI GURU GOBIND SINGH JI came here from SHRI ANANDPUR SAHIB and respectfully took GURU TEG BAHADUR JI\"s Sacred along with him to SHRI ANANDPUR SAHIB and cremated at place where GURUDWARA SHRI SHEESH GANJ SAHIB is situated at SHRI ANADPUR SAHIB.